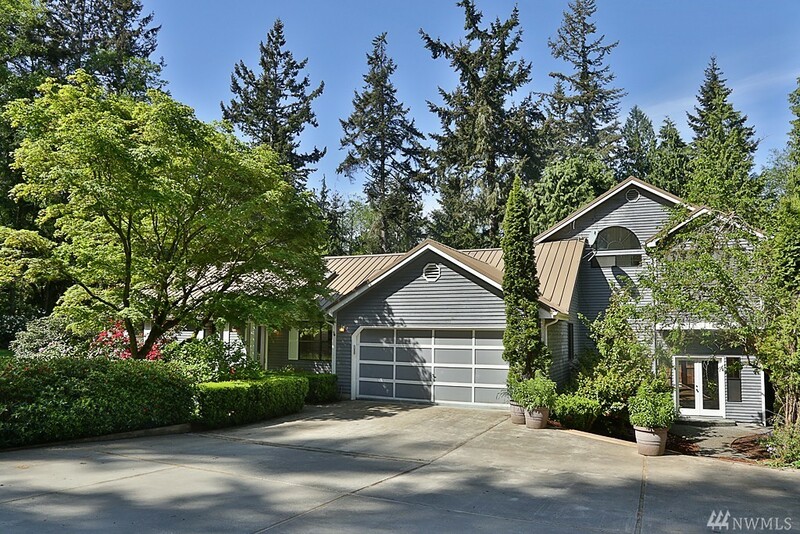 This lovely home sits on a 1/2 acre of lush gardens in a very private setting, yet close to Langley and the ferry. French doors off great room lead to an 800 +/- sq. ft. deck, perfect for entertaining. Huge family room with built-ins, main floor master and second master upstairs. Vaulted ceilings, skylights and so much more. The backyard oasis is complete with an outdoor kitchen. Ample RV/boat/guest parking with a 3,000 +/- concrete driveway. Even a trail to the beach! Welcome home!